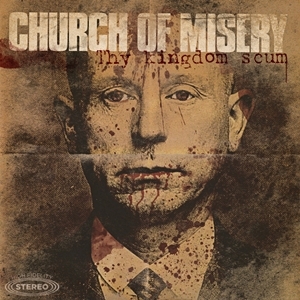 SoundOfJapan+ » Church of Misery – hamarosan új album! Főoldal » Hírek, Japán, Rock » Church of Misery – hamarosan új album! Church of Misery – hamarosan új album!